We work every day after school and during school holidays, when children are most vulnerable to abuse of every kind, including gang violence, HIV/AIDS and abuse. Lalela provides a safe space for students to imagine and manifest a different future for themselves and their communities. We began in Cape Town during the World Cup in 201o with a handful of students in the townships of Hangberg and Imizamo Yethu in Hout Bay. Just 5 years later, we have gone across borders and are working in 11 communities in South Africa, Northern Uganda and the South Bronx. In Cape Town, we continue to work in the townships of Masiphumelele, Hangberg, and Imizamo Yethu. Through partnerships with Amy Foundation and Afrika Tikkun, we expanded to Mfuleni and Nyanga. In a partnership with Mellon Educate, we are now working in Blue Downs. With Common Good we have entered Disa Primary in Bonteheuwel. With the opening of ZeitzMOCAA, the largest museum of African contemporary art in the world, we have begun educational arts workshops at the museum for children from the inner city of Cape Town. Rotary International has sponsored a Lalela classroom at Van Riebeeckstrand Primary in Melkbosstrand. We recieved a grant from The Bertha Foundation to run programmes in a village called Pniel near Boschendal. Lalela is partnering with Goedgedacht Trust to bring our programmes to their Path Out of Poverty After School Centres situated across the West Coast wine farm district. We plan to begin in several additional schools in the Western Cape in the near future. 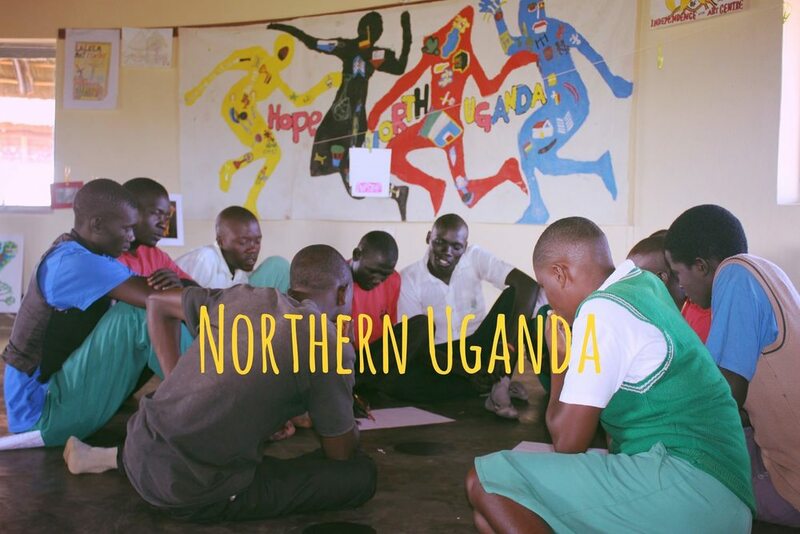 Our partnership with Hope North brings a movement of peace and new leadership to many former child soldiers and the refugee children of war and conflict. 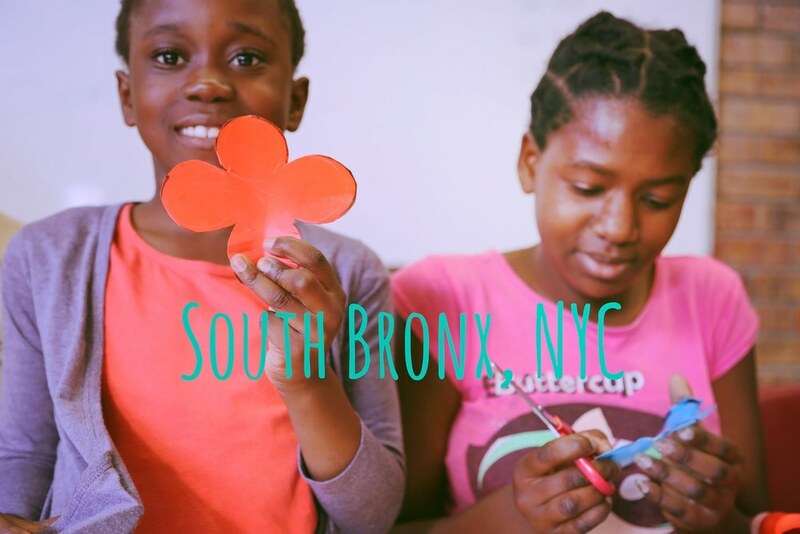 We bring after- school arts education to one of the highest at-risk communities in the United States and continue to build our programmes here in partnership with Beacon Afterschool Program and the Graham-Wyndham Program.